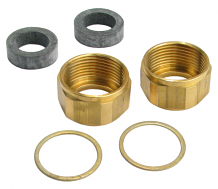 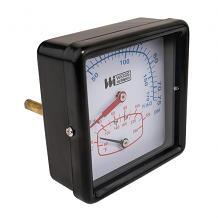 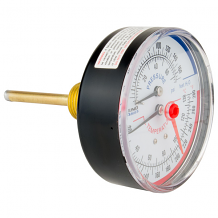 Equiparts carries an array of hydronic heating gauges and thermostats. 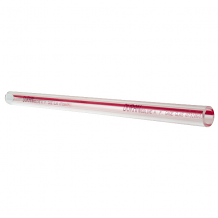 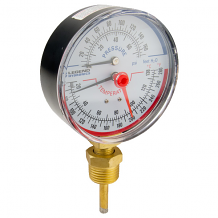 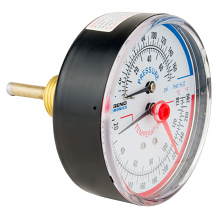 Our inventory includes Water Gauges with Ball Checks, Liquid Filled Pressure Gauges and Compound Gauges, Redline Gas Gauges, Nut and Gasket Kits, Adjustable Thermometers & More. 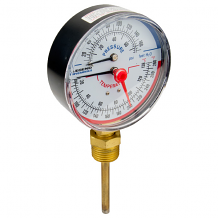 Call 1-800-442-6622 to inquire about pricing or any heating gauges and thermostats we carry.